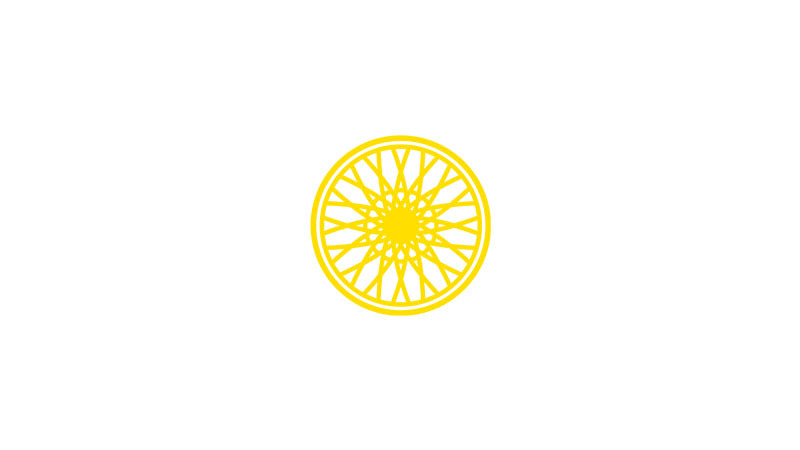 I discovered SoulCycle through my daughter, who took me for a ride when I visited her in New York. At the time, SoulCycle was not yet in my hometown of Chicago, so my rides were limited to my New York trips to visit her. Then the Old Town studio in Chicago opened up. Instructor Jaclyn Mitgang got me hooked. I can remember wanting to be like her… still do. Jaclyn is a serious chick and guy magnet. She’s a one-woman Broadway/rockstar show. I started going daily just to watch her in action and get a killer workout… still do. 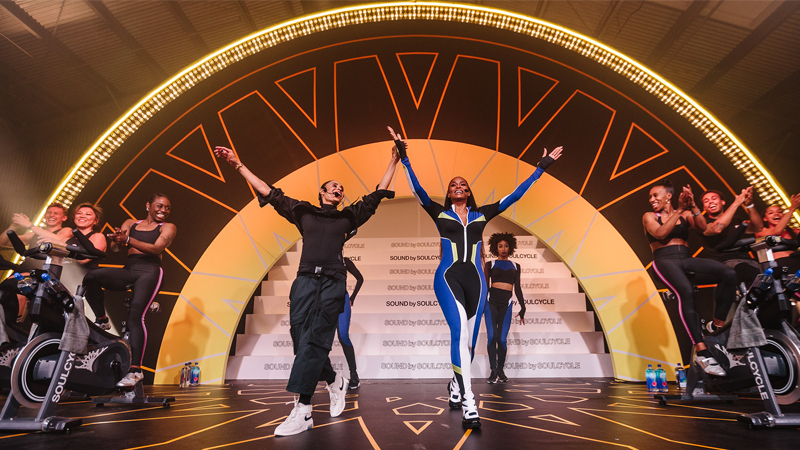 I started to work toward my own #rockstar goals when the company I work for, an advertising agency, sponsored me in a dance competition, “Dancing with the Giordano Stars.” My partner, Josh, 28, and I practiced everyday, sometimes for four or five hours. After it was all over (we won! 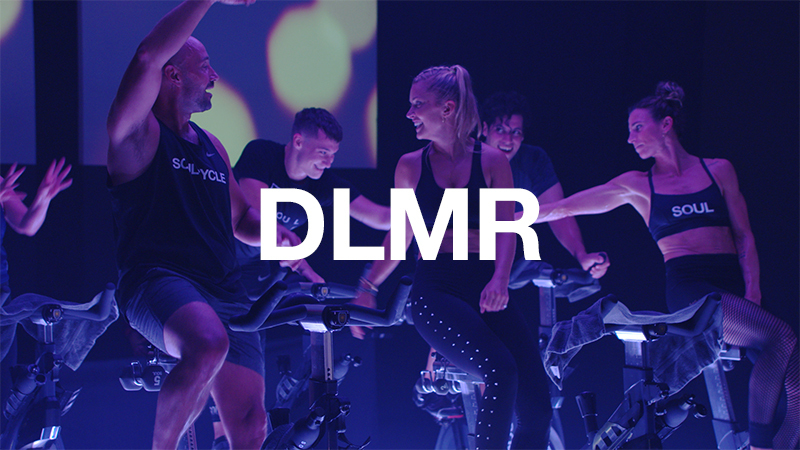 ), I had all these endorphins jumping around inside me and I started riding at SOUL twice a day. 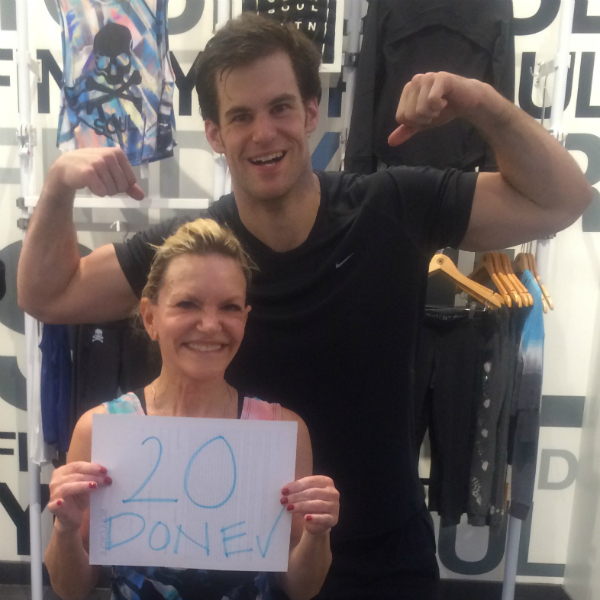 I love to dance like there’s no tomorrow on that bike… so I completed Turn It Up 20 in nine days and I feel absolutely terrific… but not for the reasons you would think. Sure, it feels great to have SoulCycle change my body for the better. It’s actually insane how my frame has changed. (Who knew going to the gym every day doesn’t work for every one?) Surprisingly, though, my motivation for TIU20 was the inspiration, admiration and unbelievable support I received along the way from the instructors, staff and riders. I didn’t mean for it to be a race. I was going to my mom’s in Canada and I wanted to get TIU20 done before I left. If anything happened to me, I wanted TIU20 completed. It would take seven doubles and two triples before I left for Canada. Unfortunately, I saved the triples until last. Let me tell you, those triples scared the crap out of me. And then I thought of Anthony McCain another instructor. His class is murder. But Anthony believes that if you fail, you try again. So all I could do was fail, but I rode both triples at full speed. I had told instructor Brent Locey that TIU 20 needed to be done before I left for Canada. He started announcing my progress in class along the way. Brent made it so much fun. He believes in upping your weights, and I think that made the difference. I’m up to six pounds in each hand. I made sure to schedule my 20th ride with him. The class went wild!!!! Everyone was cheering and screaming. People compliment me all the time because that’s what we do for each other and at this age, it feels good to be called out for being good at anything! Come to Chicago and you’ll find me front and center living the dream with all my wonderful friends. 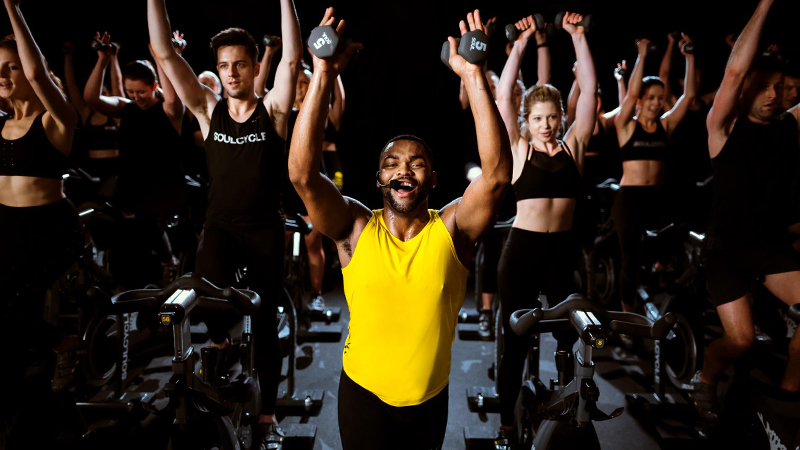 At SoulCycle Chicago, everyone is a friend whether you know them or not — truth!